By buying this product you can collect up to 699 points. Your cart will total 699 points that can be converted into a voucher of HUF209.70. This all-American bad boy is ready for duty! 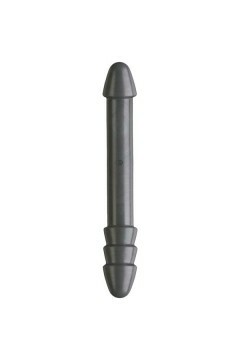 The B-7 Torpedo features a thick shaft and pronounced head. With a total length this torpedo is built for pleasure! American Bombshell is proudly made in America.